What Have ‘I’ Done For Me Lately! 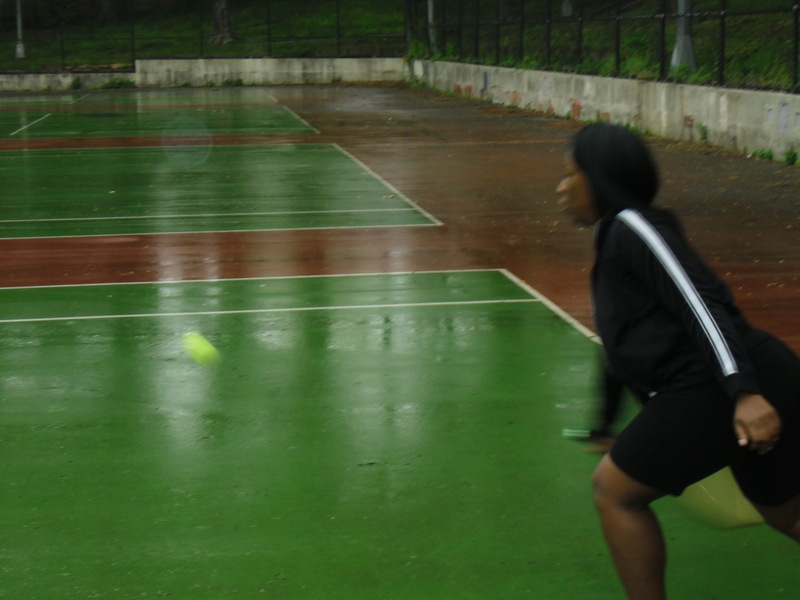 With the background music of Top Tracks for Janet Jackson playing, I wanted to share my experiences on the court …. 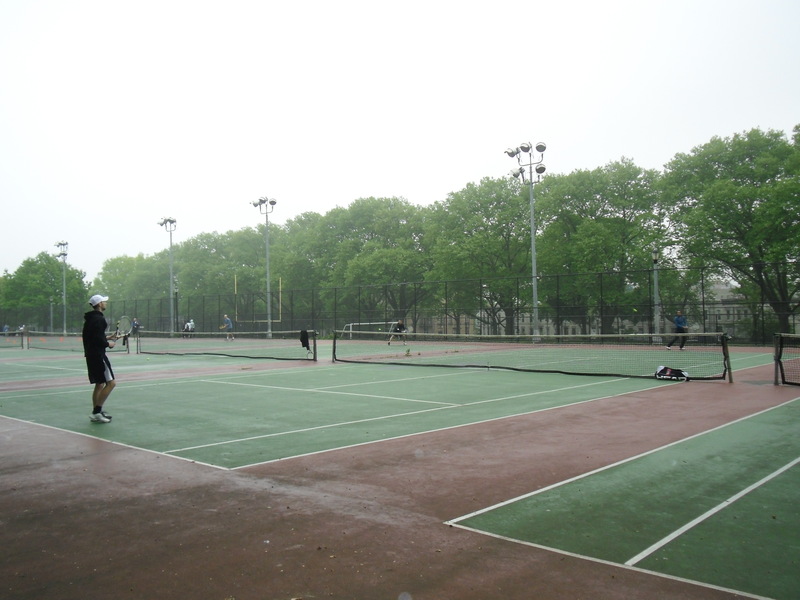 “All Nite” on Friday I was gearing up for my tennis session which was held early this morning. From getting hydrated, resting up, and making sure my bag was packed, I was in the best mood ever and all I could think about was being on the court with my lil’ fuzzy green ball and knowing that being “Together Again” I could see a future win! Nothing seemed to matter but the game and to make the score ‘love- love’ go away! I can honestly say I missed this sport so much! 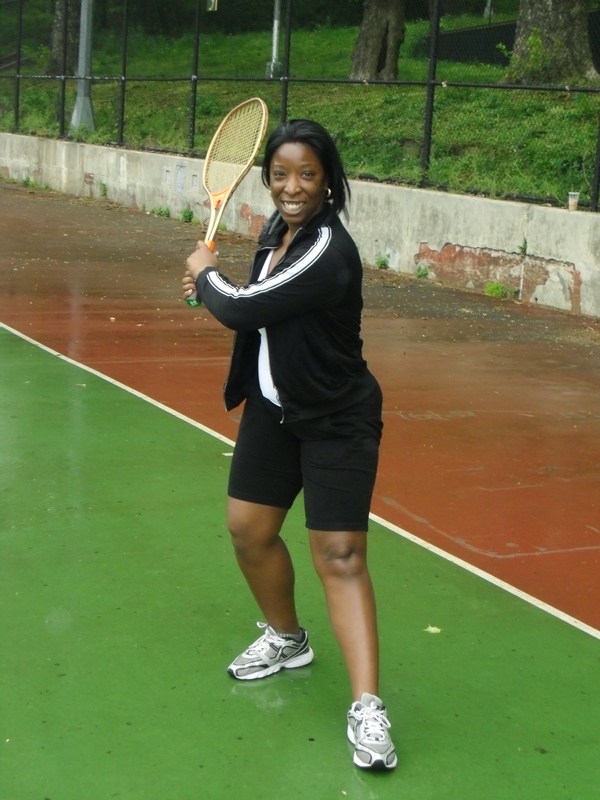 Being on the court made me “So Excited” and while I was getting “Feedback” from mentors, I said to my opponent,’“Let’s Wait A While” so I can get my strategy together’ (Not typical on the court, but worked since it was all for fun! lol). 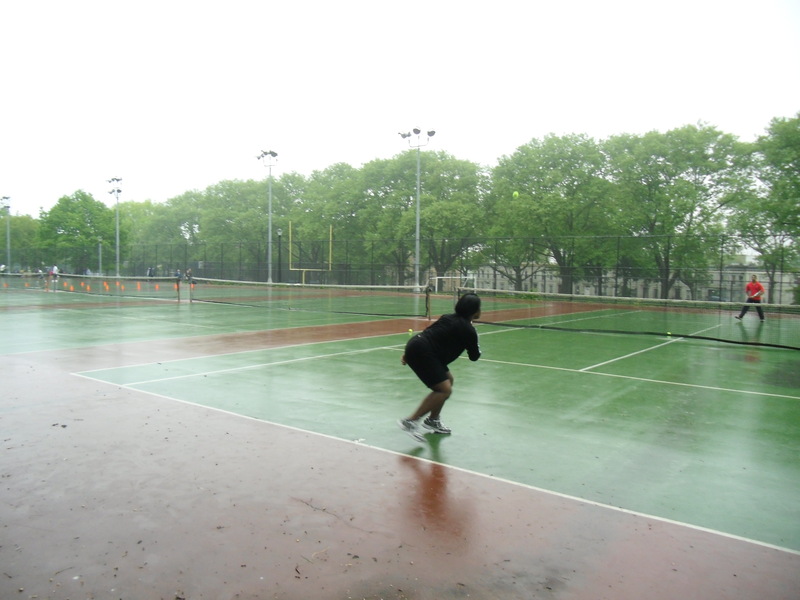 It’s “Funny How Time Flies” when you are having fun on the court and learning new techniques to keep your game up. The one skill I learned to keep me successful in the game is to make em’ “Go Deep,” but hit the ball with speed. 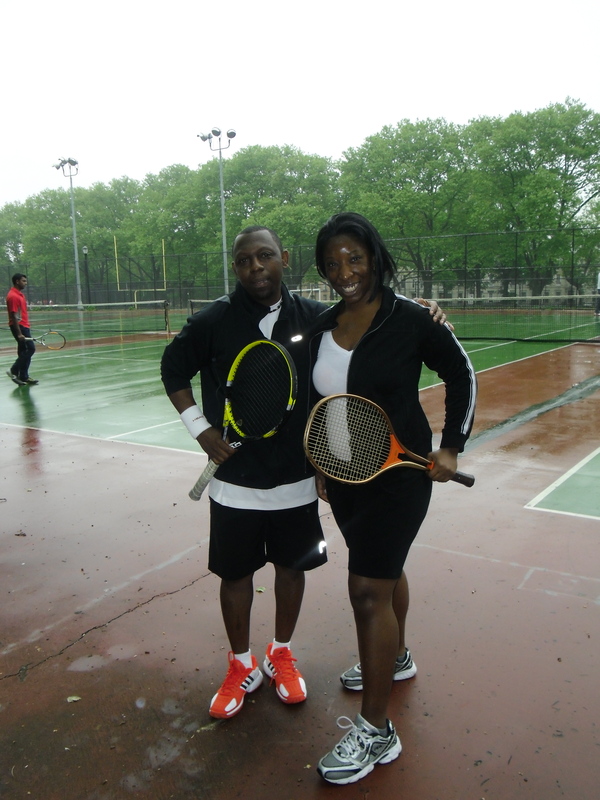 It’s all about the score and if you know how a tennis match plays out, “That’s the Way Love Goes”. Posted on May 5, 2012, in Empowerment, Health and Wellness, Music, Sports and tagged adventures of all that jazz, background music, empowerment, escapade, Health and Wellness, Janet Jackson, Motivation, Music, Sports, Tennis, tennis match, Top Hits. Bookmark the permalink. 6 Comments. 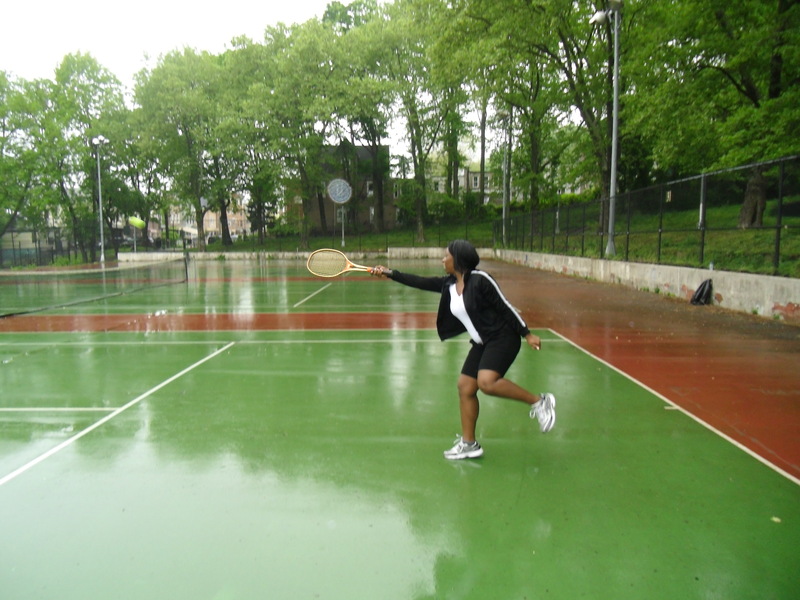 I see u gettin ready for the US Open- advantage Jazzy..
Jason, best believe I’m going to stay with it! I also want to thank you for staying with me on my adventures. 😉 Stay tuned for more! I Love Jazz. She is so active and intouch. I don’t know now what would be her first LOVE ..Salsa or nowww Tennis! !